This event benefits the Austin Humane Society. The Austin Humane Society (AHS) is the longest standing no-kill shelter in Austin. Serving the community since 1952, AHS transforms the lives of animals and the people who love them through life-saving programs that find animals homes, serve animals and people in times of crisis, prevent future homelessness through spay and neuter, and engage the community to be a part of the solution. Over the past year, AHS has unleashed hope for nearly 11,000 animals thanks to the generosity of our donors. 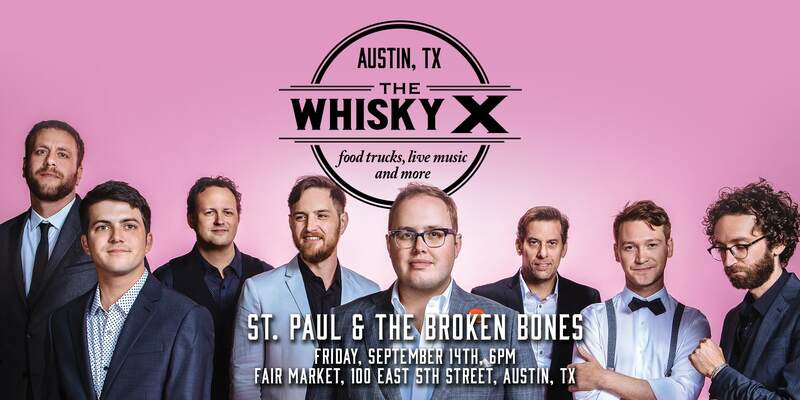 St. Paul and the Broken Bones are the featured performers at the Austin, WhiskyX. The high voltage Birmingham, Alabama-based band last played Austin to a sold-out audience in 2017. The band was hand picked by The Rolling Stones to open for two stadium shows and they are favorite at leading festivals such as Cochella. PaulJaneway on lead vocals is a dynamic and passionate performer whose songwriting has been inspired by Nick Cave and Tom Waits. 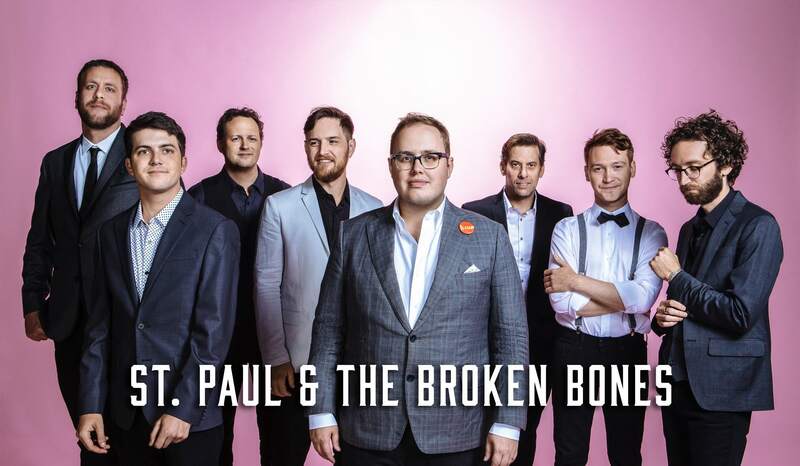 We’re excited to see what St Paul and the Broken Bones has up next. You’ll discover and taste some of the world’s most notable whiskies. Tastings, including some cocktails, are led by expert brand ambassadors and distillery representatives. The WhiskyX has partnered with acclaimed Austin chef Callie Speer from local favorite eatery Holy Roller, to bring you a next-level culinary experience that is just as impressive as our selection of whiskies. Complimentary culinary samples available for VIP Ticket Holders. The WhiskyX will feature some of Austin’s best food trucks, with food available for purchase throughout the evening. Confirmed food trucks will be announced soon. Taste some whisky-inspired treats. Be pampered and get a haircut with men’s barber club Blind Barber. Discover Q Drinks, our craft mixer partner who makes mixers as great as our whiskies. Visit The WhiskyX Cigar Lounge to learn about pairing whisky with featured cigars. Fair Market is a one-of-a-kind Eastside indoor-outdoor event space located steps from downtown Austin.